We are happy to announce the release of 0.12.2.0. This release includes binaries, which can be downloaded below. This major release contains new features, improvements and bugfixes and we consider this a stable release. If you are a masternode operator please notice that Sentinel needs to be updated to v1.1.0 as well. Thanks go out to all contributors that made this release possible! We are happy to announce the release of Dash Core 0.12.2.2. This release includes binaries, which can be downloaded above. In this minor release only bugfixes have been included and we consider this a stable release. We encourage all masternode and other full node operators (exchanges, pools, explorers) to update. What’s Behind the 2017 DASH Rally? The value of Dash, one the ten largest cryptocurrencies in terms of market capitalization, has increased exponentially this year. It was trading at only around $11 in January 2017 and is now trading at over $1200. Dash, short for Digital Cash, is an open-source peer-to-peer cryptocurrency that you’re supposed to be able to use everywhere, according to its official website. For example, you can use it to make payments online. According to its official website, Dash transactions can be completed in a matter of seconds which is considerably faster than bitcoin transactions, especially if you use the InstaSend option which makes use of Dash’s second layer network of master nodes. Transactions with Dash also cost much les and maintain a high level of anonymity by using sophisticated algorithms to encrypt IP addresses and transaction details when using PrivateSend, anothe feature brought forward by the masternode network found in Dash. 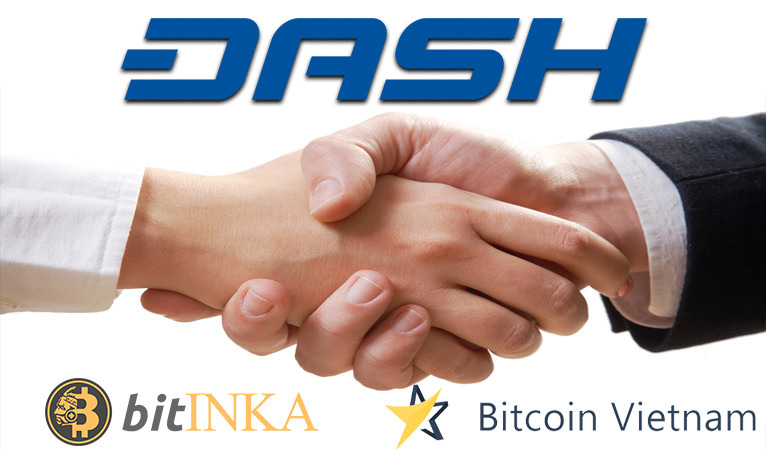 BitINKA and Bitcoin.vn recently added Dash trading pairs, bringing easier access to Dash to Vietnam and Latin America. We are happy to announce the release of Dash Core 0.12.2.3. This release includes binaries, which can be downloaded above. Rockshield Capital indicated it had invested in several blockchain companies, including one holding Dash masternodes. Increasingly, traditional investment firms are taking notice of Dash and its potential for the future. In November, the Palm Beach Research Group released an extensive report on Dash and its prospects and potential to revolutionize the payments space by targeting the legal cannabis industry through the Alt Thirty Six payment processor integration. 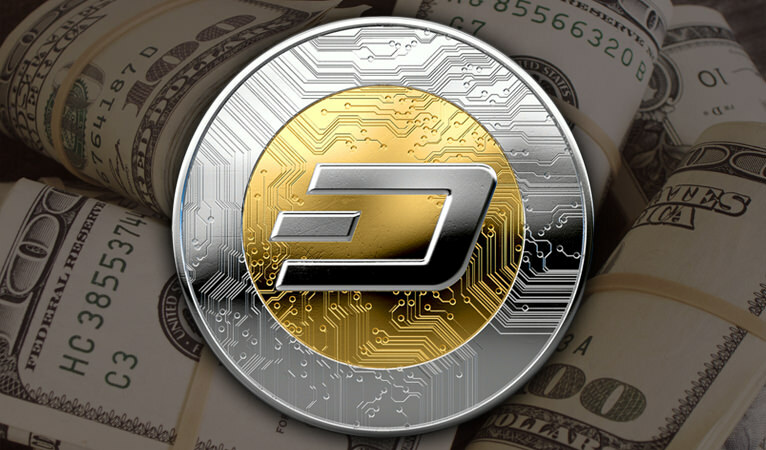 Following this report, Dash’s price spiked significantly, crossing the $500 barrier. As more major investment players begin to take notice of Dash, this record of ever-increasing valuation can be expected to continue. Austin’s career has spanned 20 years in the financial services industry, starting as an associate in Citigroup, then Morgan Stanley where he advanced to Vice President of the Morgan Stanley Investment Management. He eventually moved on to UBS and shifted over to leadership positions at the UBS consulting spinoff Chain IQ. “Glenn is a highly-skilled financial professional with well-rounded experience spanning strategy and operations,” said Dash CEO Ryan Taylor. “His role will help the Dash Core Group optimize its growing operations and manage financial risks within the decentralized governance system that has set the Dash project apart. Austin might be a timely arrival on the Dash team, with a wealth of experience in risk management and regulatory uncertainty currently weighing on cryptocurrency markets. For a coin like Dash, which focuses on private transactions, along with low fees and quick transfers, it might be an interesting conundrum. 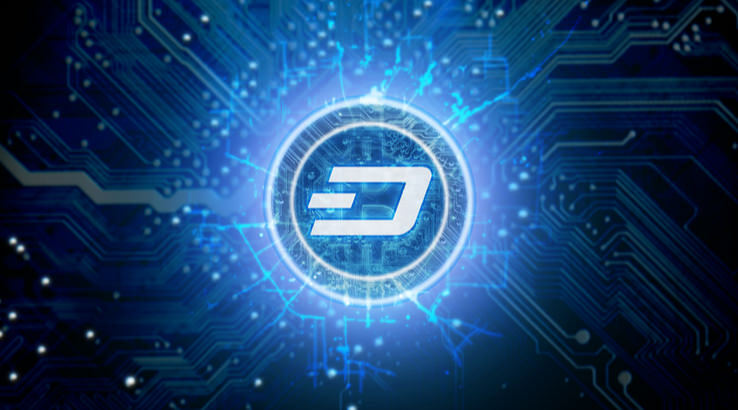 Although it’s one monetary digital cash token among many, Dash is set apart from most by its built-in self-governance structure that lets members vote on proposals, and if they’re approved, administer payment for work done directly from the blockchain fees, as well as its focus on adoption as a mainstream payment system. 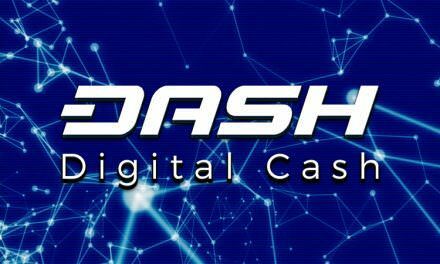 Its landmark product, Dash Evolution, is due for arrival in 2018 and aims to become the cryptocurrency industry’s first easy-to-use “one click” decentralised payment platform. I'm planning to post updates here. All feedback and suggestions are appreciated. Eventually fetch data from the neo4j database for increased speed. This is a release candidate and not meant for production use. Please test this release candidate on testnet. Dash Core 0.13.0.0 is the first major release of the Dash Core 0.13.x.x series. You can find detailed release notes at https://github.com/dashpay/dash/blob/v0.13.0.0/doc/release-notes.mdSentinel needs to be updated to v1.3.0as well.